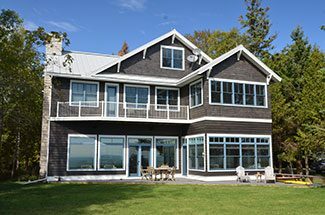 Great Northern Construction, Inc., specializes in residential architectural design and construction throughout Door County. We are committed to excellence in quality and service. 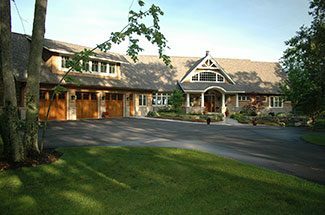 We have extensive experience with new Custom Homes, Additions and Renovations here in Door County. We maintain close client communication so that we may efficiently translate initial ideas into thoughtful solutions. 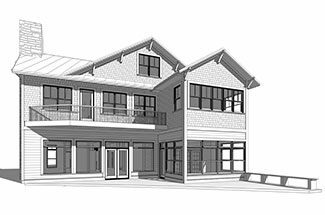 We offer a comprehensive scope of design and build services, from conceptual drawings through construction completion.